20 pcs Handmade Blooming Flower Tea Balls Art Herbal Tea Wedding Gift – 20 Kinds Include:** 20 x Bags Blooming Flower Tea Natural Art Herbal Tea- 20 Kinds** 1 x Package Specifics:** Tea Type: Herbal/Tisane** Form: Bagged** Tea Origin: China** Food Specifications: Organic** Shelf Life: 18 months** Size: 20 pcs bags – 20 kinds – 0.28oz/8g/bag** Country/Region of Manufacture: China ##What is Blooming Tea?Blooming Tea is crafted with green tea buds and edible dried flowers. 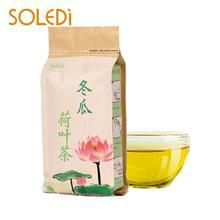 It places edible dried flowers into tea buds to be a small tea ball, melting with tea’s fragrance and flowers’ beauty. Pouring hot water into the glass for one or two minutes, the round tea ball blossom out beautifully, to be a beautiful flower embrace with green tea buds. 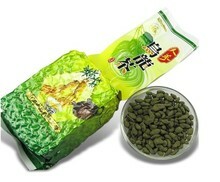 It is natural, healthy and fashionable. 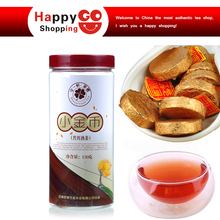 ##How to prepare Blooming Tea?a. 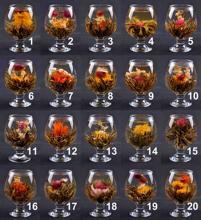 Put a blooming tea ball into a glass cup or tea pot. 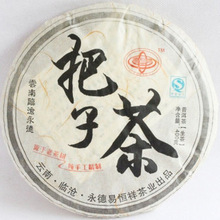 It is better to use transparent glass with a height of 10 cm / 4 inch and diameter of 6 cm / 2.4 inch, in order to fully demonstrate the art of tea style.b. Pouring 300-500ml 100 Degrees Celsius boiled water slowly along with glass wall. The first infusion water must be 100 Degrees Celsius to help the tea ball blooms beautifully.c. Wait for 1-2 minutes, the tea ball would bloom slowly to be several of colorful unique flowers with sweet fragrance.d. The best temperature for drinking is around 50 Degrees Celsius. You could try to hold the glass cup or teapot and feel it not too hot, that is the right temperature to drink.e. According to personal taste, please you could mix the tea with honey, sugar or other scented tea to change the flavor you like. 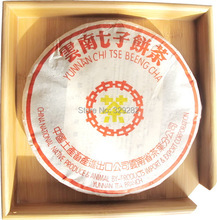 ##What is the Blooming Tea made from?